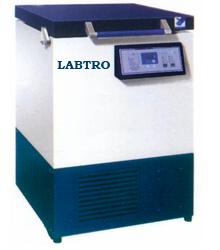 We are Manufacturer, exporter and supplier of Micro Centrifuge, Benchtop Low Speed Centrifuge, Hematocrit, Centrifuge, Benchtop Blood Centrifuge, Benchtop High Speed Centrifuge, Low Speed Centrifuge, Blood Centrifuge, Table Top Centrifuge, Laboratory Centrifuge, Medical Centrifuge, Centrifuge, Mini Centrifuge Spin Top, Clinical Centrifuge, Brushless Centrifuge, Benchtop Laboratory Centrifuge, Centrifuge High Speed Table Top, High Speed Refrigerated Centrifuge, Ultra High Capacity Refrigerated Centrifuge, Thermo Setting etc. 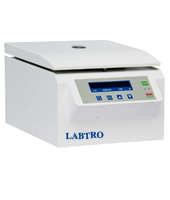 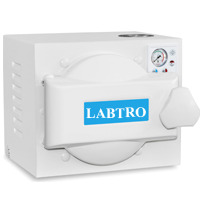 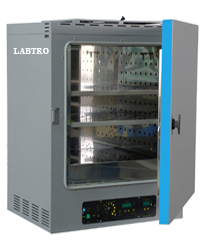 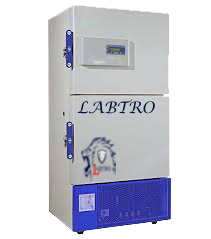 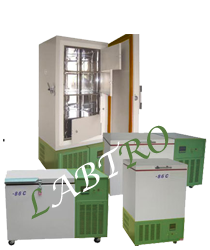 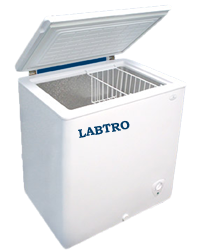 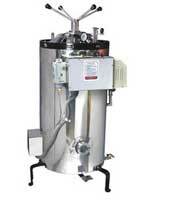 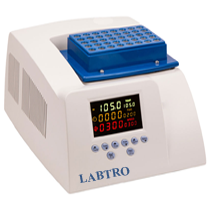 LRC12 centrifuge is useful for routine applications in bio-technology, PCR, life sciences, bio-chemical and clinical labs etc. 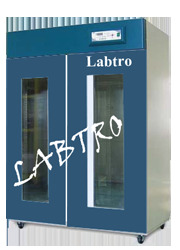 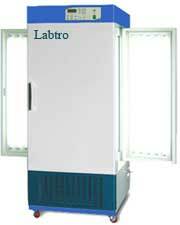 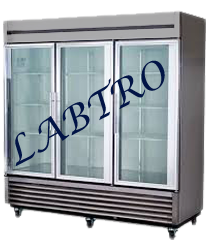 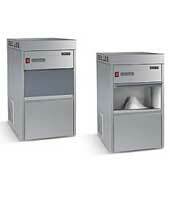 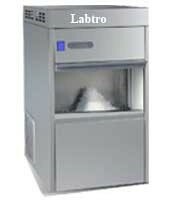 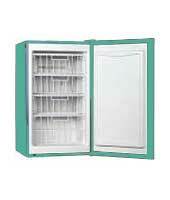 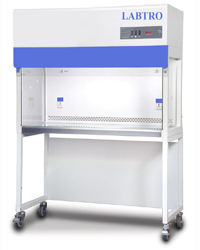 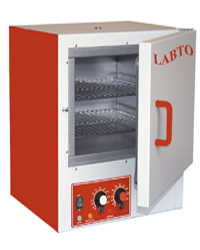 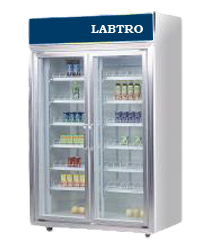 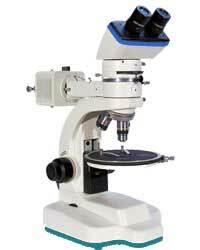 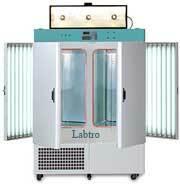 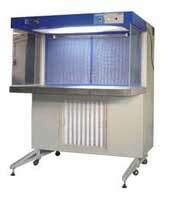 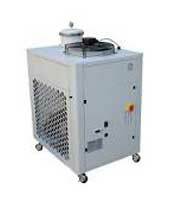 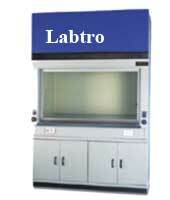 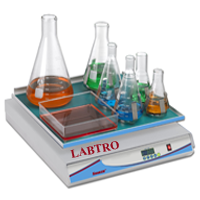 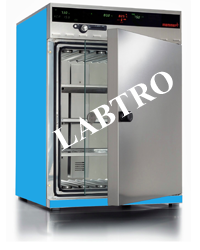 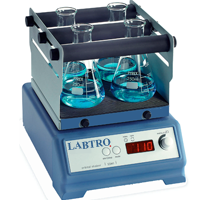 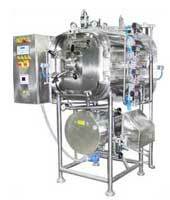 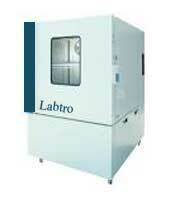 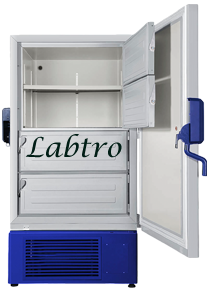 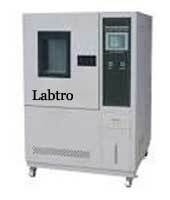 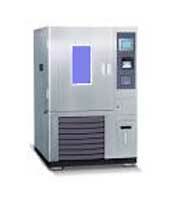 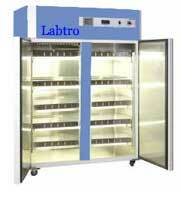 This unit is suitable for routine sample analysis in medical, hospital, pathology and institutional laboratories. 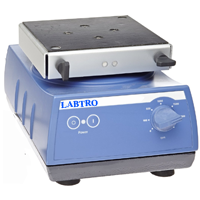 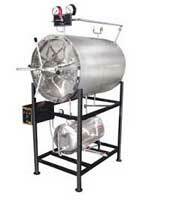 With a wide choice of rotors and adaptors, this unit is truly versatile. 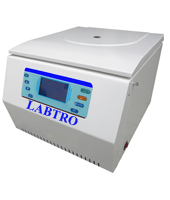 Maintenance free induction drive motor. 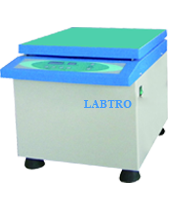 Rubber suspensions reduce the vibrations.